Lil Pump and J. Cole have officially ended their beef and have even interviewed each other. 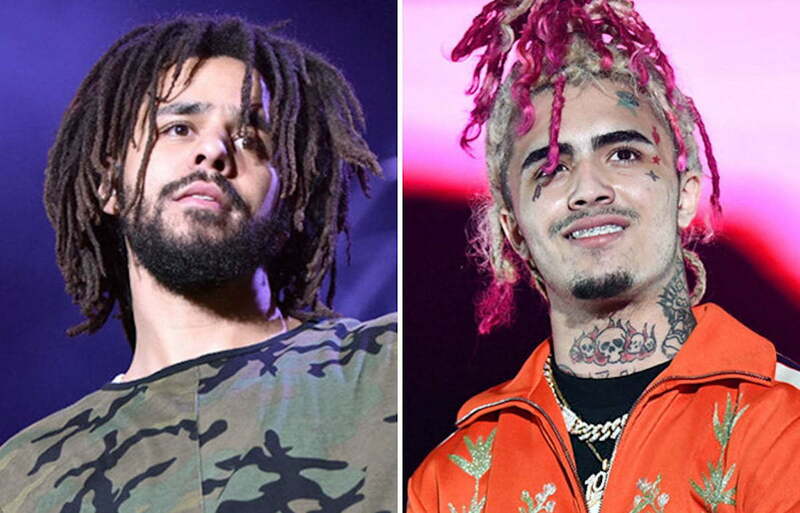 Lil Pump was the first to diss J. Cole in a song last year called “F**k J Cole” and for the most part the Roc Nation rapper ignored the jabs. That silence came to an end last month when Cole released his new album “KOD.” One of the singles off the project is called “1985 (Intro to ‘The Fall Off’)” where he disses Lil Pump and all the other new wave Lil mumble rappers out there. Lil Pump responded to the diss a day after the song came out calling J. Cole lame for dissing a 17-year-old rapper. Here is a snippet of the interview and the full clip will be released sometime this week.